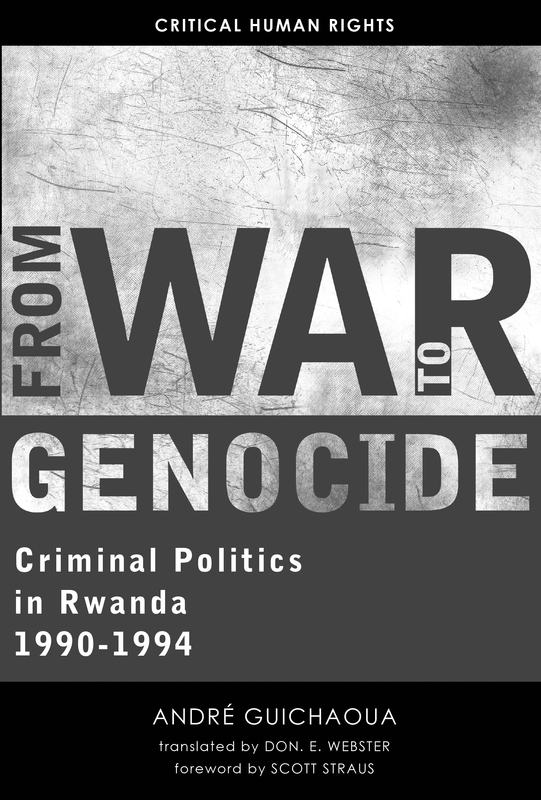 In April 1994 Rwanda exploded in violence, with political, social, and economic divisions most visible along ethnic lines of the Hutu and Tutsi factions. The ensuing killings resulted in the deaths of as much as 20 percent of Rwanda’s population. André Guichaoua, who was present as the genocide began, unfolds a complex story with multiple actors, including three major political parties that each encompassed a spectrum of positions, all reacting to and influencing a rapidly evolving situation. Economic polarities, famine-fueled privation, clientelism, corruption, north-south rivalries, and events in the neighboring nations of Burundi and Uganda all deepened ethnic tensions, allowing extremists to prevail over moderates. Guichaoua draws on years of meticulous research to describe and analyze this history. He emphasizes that the same virulent controversies that fueled the conflict have often influenced judicial, political, and diplomatic responses to it, reproducing the partisan cleavages between the former belligerents and implicating state actors, international institutions, academics, and the media. Guichaoua insists upon the imperative of absolute intellectual independence in pursuing the truth about some of the gravest human rights violations of the twentieth century. 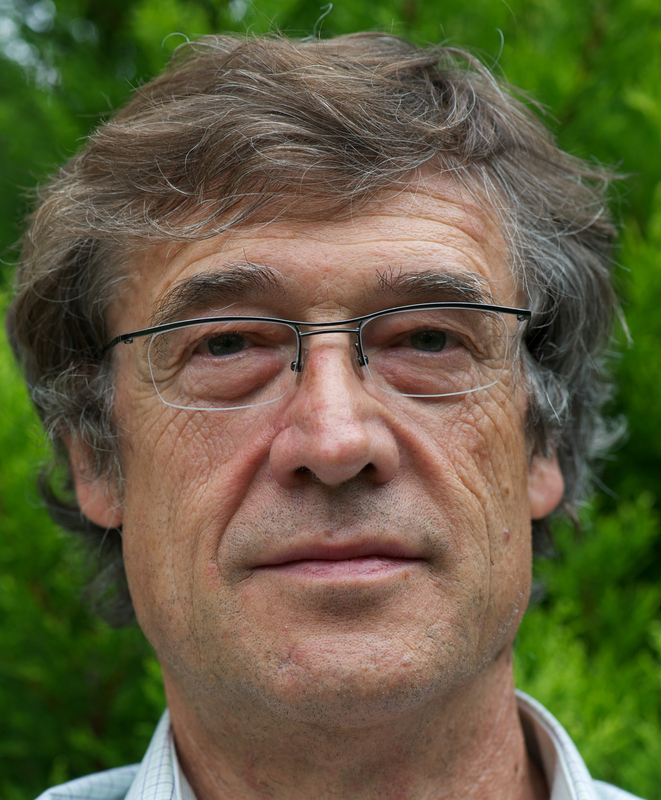 André Guichaoua is a professor of sociology, specializing in the African Great Lakes region, at the University of Paris 1 Pantheon-Sorbonne. He served as an expert witness on the Rwandan genocide before several courts and judicial bodies, including the International Criminal Tribunal for Rwanda of the United Nations. Don E. Webster is a former senior legal counsel and prosecutor for the United Nations International Criminal Tribunal for Rwanda.